Today, there are so many material variations that can be used as facade cover material for buildings. 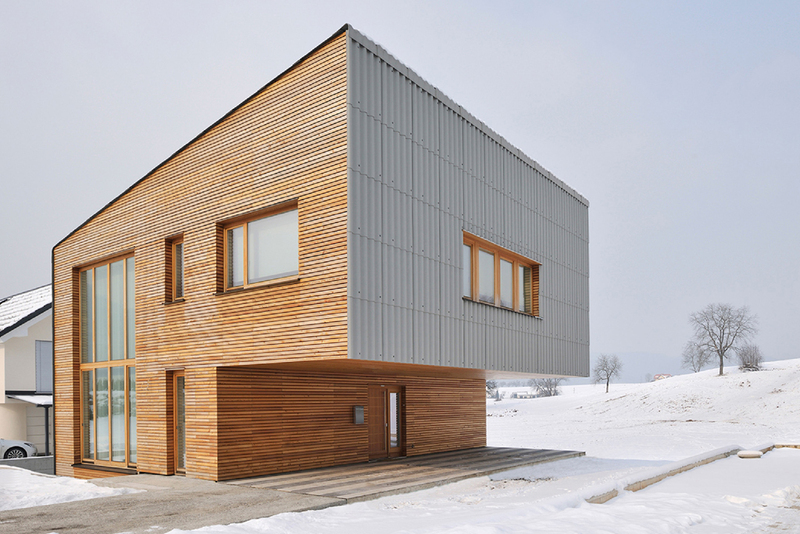 Even materials that are not generally used as a facade cover are adapted to be a facade covers to produce even more varied and attractive design. On the other side, fiber Cement roof is often used as roof cover material. It has several advantages compared to regular roof tiles. Fiber cement roof have larger dimensions, making it so much easier to install. But, do you know? We can use fiber cement roof as material to cover the facade of our house. Its large dimensions make it easy to install & can save time. It can provide much more benefits than other facade covers, such as natural stone, finishing painting, or the application of vines that require routine maintenance. Its large size also allows for less material needs than other facade cover materials. Using a fiber cement roof as a facade cover not only benefits you financially and operationally, but also aesthetically. Its unique use will make your home look different and fresh for every eye that looks at it.